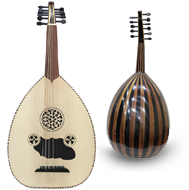 Probably the most famous musical instrument shop in Egypt is Gawharet EL Fan. 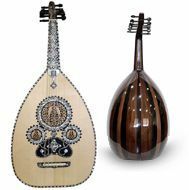 Previously called Mosika Al Kamal Al Watania, it was already established in 1940 and was the first shop to display a variety of oriental instruments. 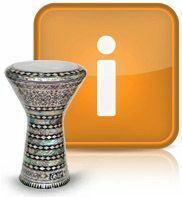 This traditional establishment can be found only a few steps into Mohamed Ali Street in Cairo? 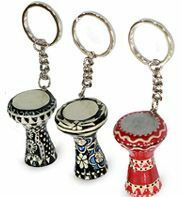 The magical rythm of oriental music constantly coming from the shop recreates the spirit of the forties, when music was central to the lives of all Egyptians. 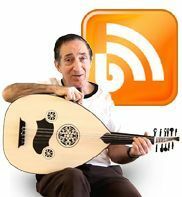 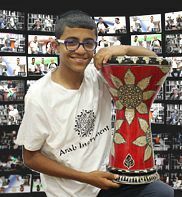 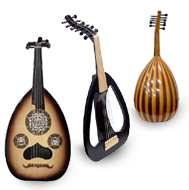 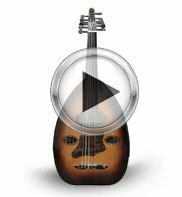 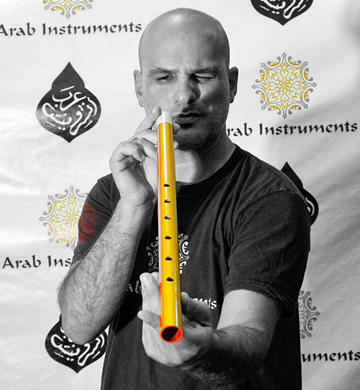 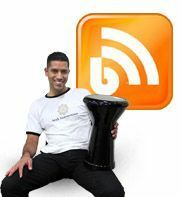 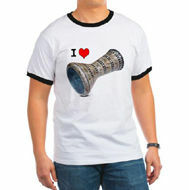 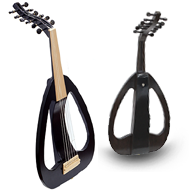 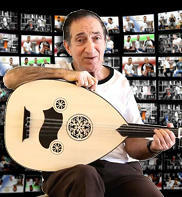 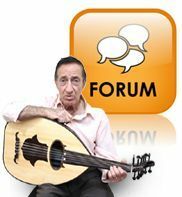 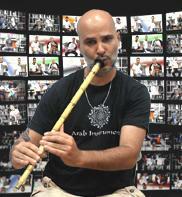 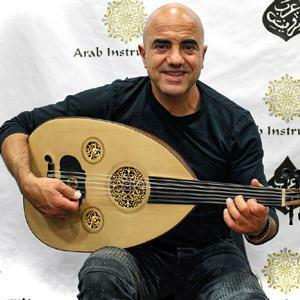 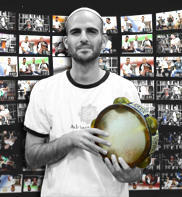 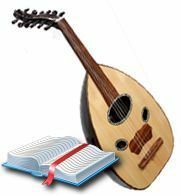 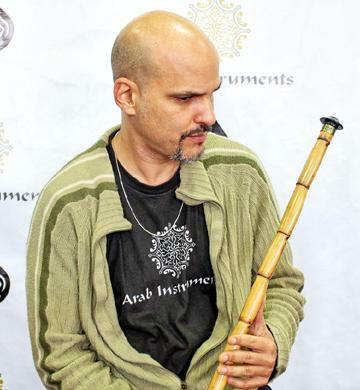 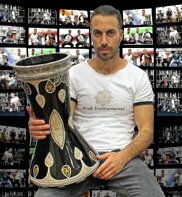 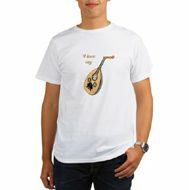 Nowadays, Gawharet EL Fan produces its own oriental instruments and sells them worldwide. 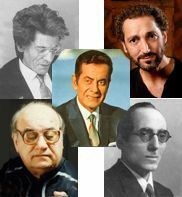 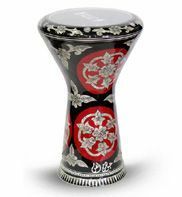 It is said that through them it is possible to imagine the magic flow of traditional Egyptian music with the romantic background of the Nile river. 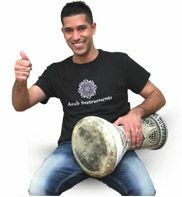 Gawharet EL Fan acts as an agent for different musical manufacturers around the world and in Frankfurt Music Show it is also a permanent exhibitor(Frankfurtmesse). 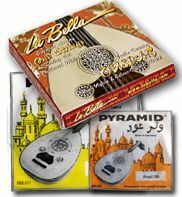 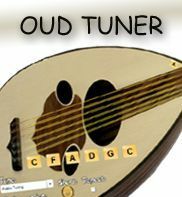 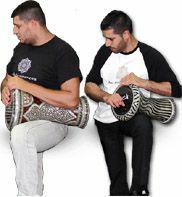 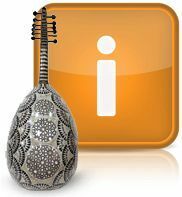 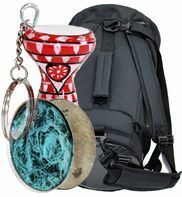 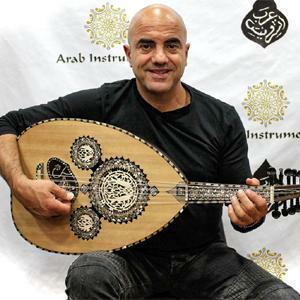 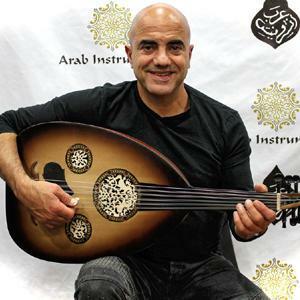 Gawharet EL Fan's Ouds and Darbukas are with the highest quality and can be used for advanced and professional players. 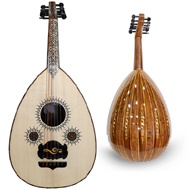 The Ouds made from different type of woods such as Ebony, Palisander, paldouck and Walnut. 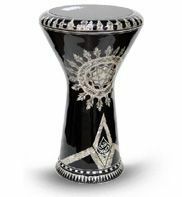 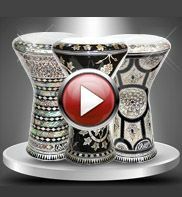 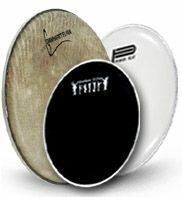 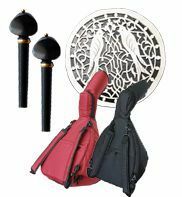 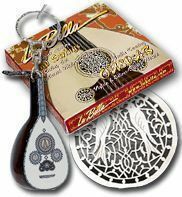 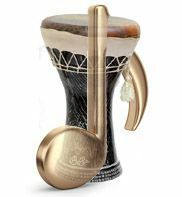 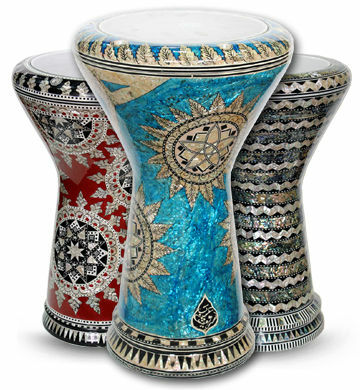 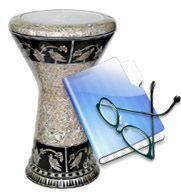 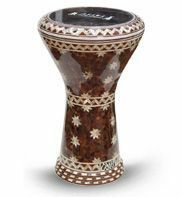 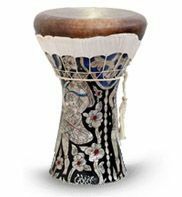 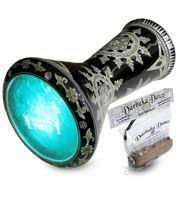 The Sumbati Darbukas are made of aluminum and some of them are inlaid with stunning mother of pearl and can be used for solo or group players.